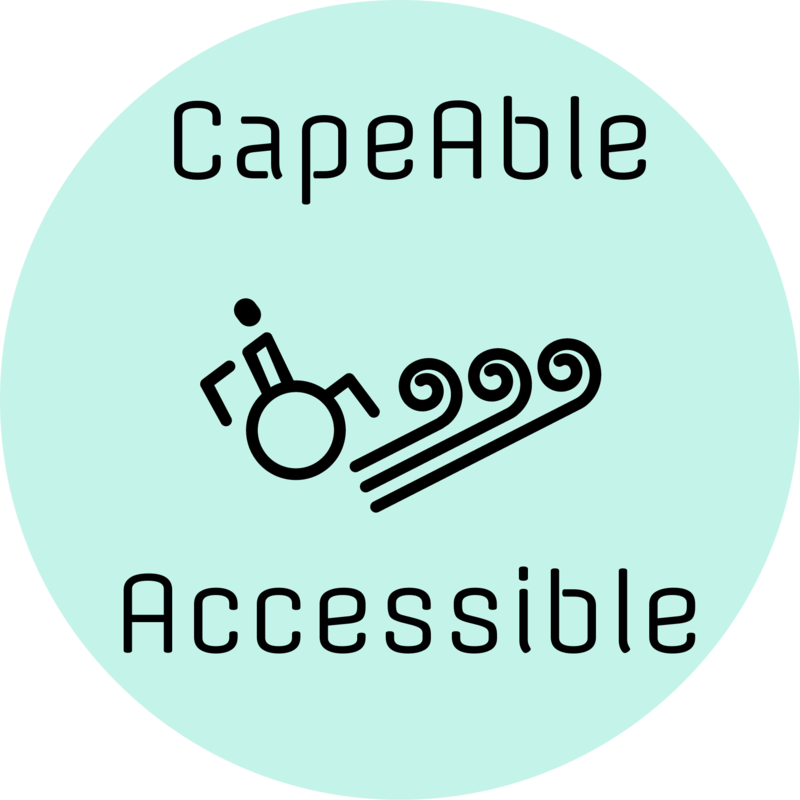 CapeAble & Accessible was founded following a friendship between three young women who have spent their summer youths venturing around the Cape. Our friendship began over 5 years ago and ever since we have been seeking out local accessible adventure. We focus on what we are able to do rather than the constraints of disability. Caroline is a 17 year old student who has spent her whole life summering on Cape Cod. She can be found anywhere that involves a bit of speed, the salt air in her face, and the coast! Despite living with Rett Syndrome, a neurological disorder, Caroline lives her daily life with a resilience and determination to experience adventure. Kendall is a sophomore at Northeastern University. She is an avid advocate for inclusive spaces and assisted in the first implementation of Best Buddies, which promotes friendship and inclusion, at Medway High School. She is a caregiver and friend to people of all abilities. Kendall’s favorite pastime is seeking out the best sunset spots on Cape Cod to enjoy with the girls. Meghan is a 24 year old Special Education teacher. Her passion for fostering inclusive values within the community began with work as a special needs caregiver. A love for the ocean and outdoor activity began at a young age here on the Cape. Through her friendship with Caroline it became clear that the Cape has many great spaces and resources already set up with the inclusive mindset, however a platform to share this information was needed!